Great content is key. 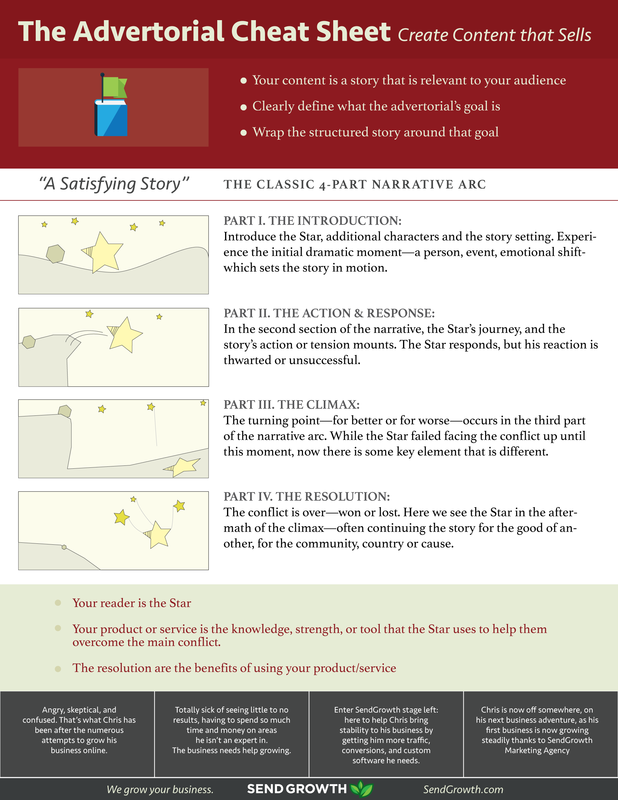 People don’t won’t read your content unless its intriguing and tells a story. 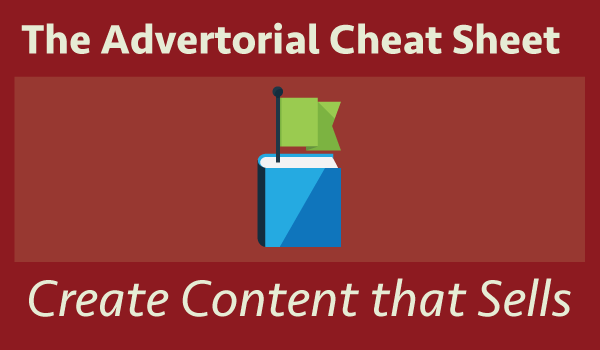 Follow these four simple outlines to create appealing content for your audience. 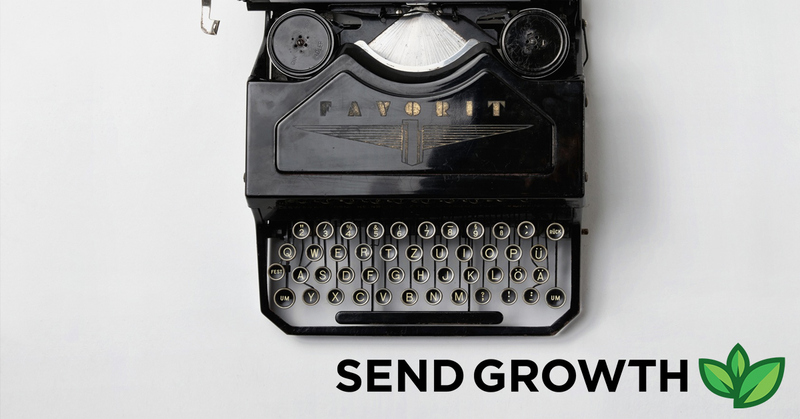 SendGrowth is a full-stack marketing consultantcy. We work with B2B, SaaS, manufacturing, and e-commerce clients.